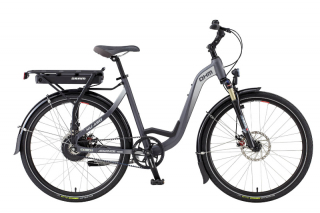 The New OHM XU450 Electric Bike: Gates Carbon Drive, SRAM E-Matic, Hydroformed Aluminium Frame, & More! This is a press release from OHM Cycles, Gates Carbon Drive, and SRAM. 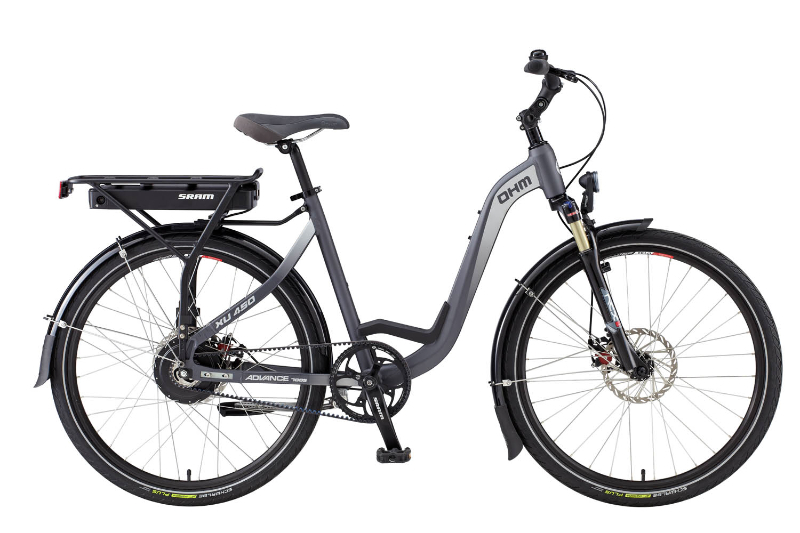 Canadian electric bike manufacturer OHM Cycles, in collaboration with SRAM and Gates Carbon Drive, will debut its new Urban XU450 E2 electric bike at the Taipei International Cycle Show, March 20-23.